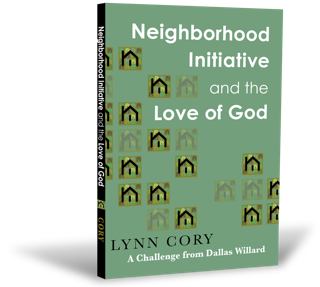 The Book That Changes Live: "Neighborhood Initiative and The Love Of God"
Imagine the whole church in every community in our cities working together to bring the love of God to every neighborhood. What if each of our homes became centers for the loving ministry of Jesus? What if every one of our neighbors then began to experience the extravagant love of God? People would say, “I want to have the kind of love they have!” and Jesus would be pleased. Through the love and power of the Holy Spirit, we can and will see this in our day. Neighborhood Initiative is for those who want to join a Jesus revolution of love in our cities, neighborhoods, families, workplaces, and schools. Neighborhood Initiative and the Love of God seeks to provide resources and encourage people to make lasting relationships with their own neighbors, allowing God in His timing to bring about opportunities to love them and impart the message of the gospel. 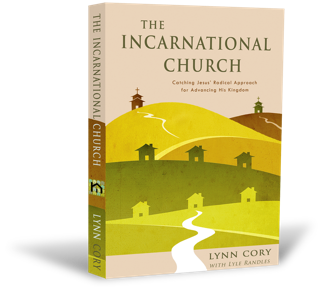 The book answers why neighborhood ministry is important and how those in the Church can get started in their own neighborhood right now. 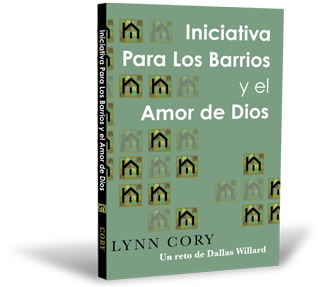 Discussing the conception of this book at breakfast with the late philosopher/author Dallas Willard, Lynn Cory was told to “give it the title Neighborhood Initiative and the Love of God.” In using the Church to love those in their very midst, the purest expression of God’s love is demonstrated.